Why does insulin resistance cause weight gain? 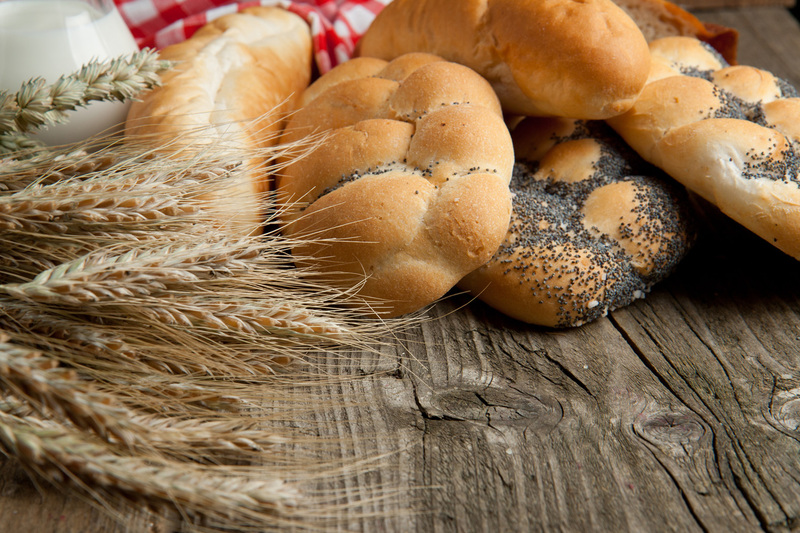 Diet Myth Busters: Grain products such as bread, pasta, and rice are fattening. I should avoid them when trying to lose weight. Truth: A grain product is any food made from wheat, rice, oats, cornmeal, barley, or another cereal grain. Grains are divided into two subgroups, whole grains and refined grains. Whole grains contain the entire grain kernel—the bran, germ, and endosperm. Examples include brown rice and whole-wheat bread, cereal, and pasta. Refined grains have been milled, a process that removes the bran and germ. This is done to give grains a finer texture and improve their shelf life, but it also removes dietary fiber, iron, and many B vitamins. 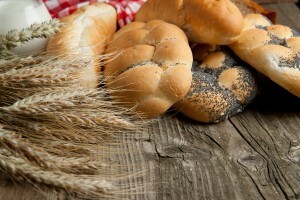 People who eat whole grains as part of a healthy diet may lower their chances of developing some chronic diseases. Government dietary guidelines advise making half your grains whole grains. For example, choose 100 percent whole-wheat bread instead of white bread, and brown rice instead of white rice. It should, however, be noted that some people who have metabolic or autoimmune disorders may not be able to eat many types of grains or eat them in smaller quantities. Be sure to talk to your doctor or a licensed nutritional professional if you have any medical conditions that may affect the quantities and types of foods you can safely consume. Eat a mix of fat-free or low-fat milk and milk products, fruits, veggies, and whole grains. Limit added sugars, cholesterol, salt (sodium), and saturated fat. Eat low-fat protein: beans, eggs, fish, lean meats, nuts, and poultry. You can train your body, your mind … and your willpower? Join the Prediabetes Family on Facebook! Could a Pill Replace Surgery as a Potential Treatment for Type 2 Diabetes?